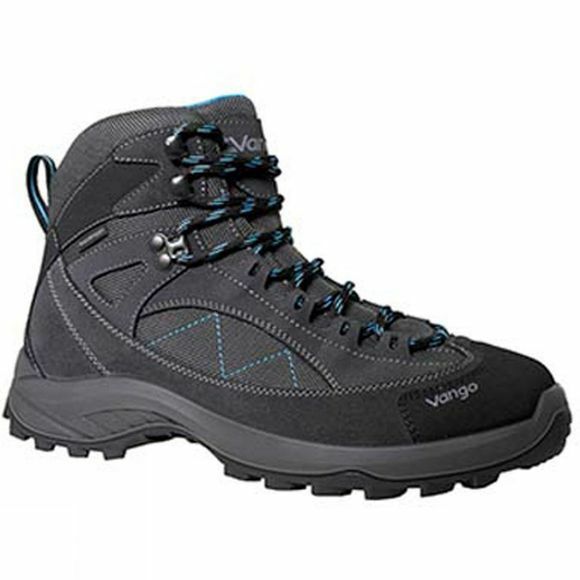 The Womens Cervino Boot from Vango provides excellent fit and a rockered toe for less fatigue when you hike for miles with a heavy backpack. The tough fabric and suede upper features Protex to protect your foot from the elements. 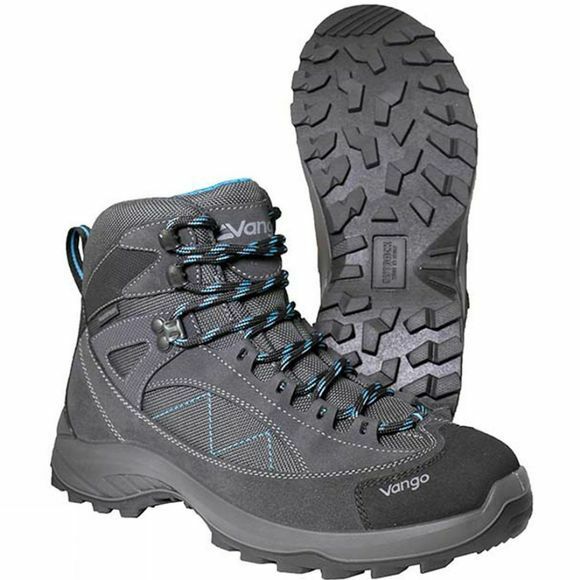 Its dual-density midsole keeps your foot comfortable from the moment you take these boots out of the box.